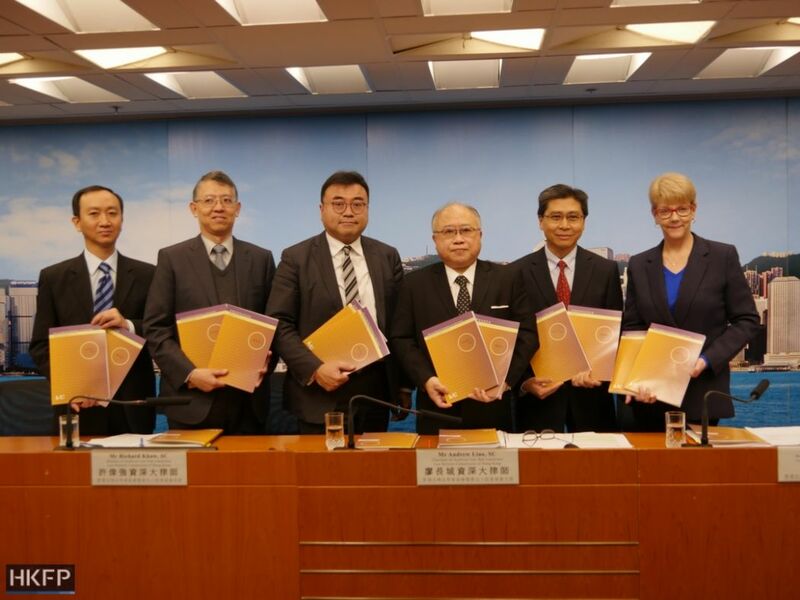 A sub-committee of the Law Reform Commission has suggested Hong Kong introduce an archives law, though critics complain that the commission did not call for harsher penalties. Barrister Andrew Liao, who chairs the LRC’s Archives Law Sub-committee, said on Thursday that a public consultation into the scope and penalties that come with an archives law is needed. From left: Byron Leung, Peter Wong, Richard Khaw, Andrew Liao, Michael Chan, Stacy Lee. Photo: Holmes Chan/HKFP. 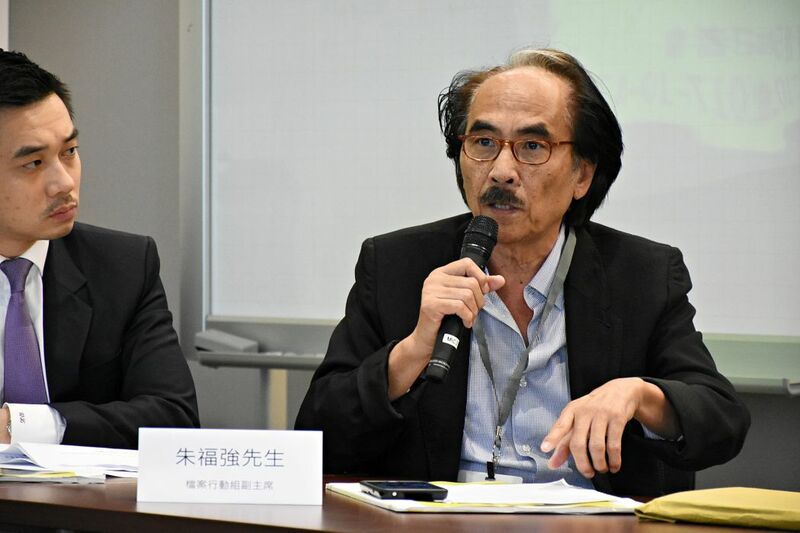 “The sub-committee considers there are considerations in favour of the enactment of an archives law in Hong Kong, but there are also practical concerns over its implementation,” Liao said. The sub-committee will seek public opinions until March 5. 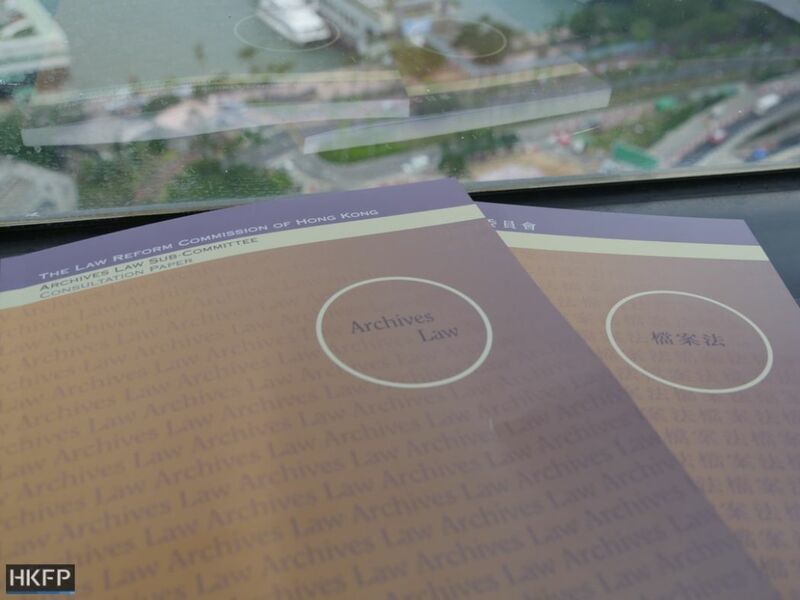 Activists, politicians and scholars have called for an archives law for at least a decade, arguing that it would help preserve key documents in Hong Kong’s history and increase the government’s accountability. In 2011, the government admitted to destroying records which, if laid out in a line, stretched 1,181 metres long. Government records and archives are currently managed by the Government Records Service (GRS). Regulation is conducted under an administrative regime, which comes with disciplinary action for rule-breakers. Archives law consultation paper. Photo: Holmes Chan/HKFP. 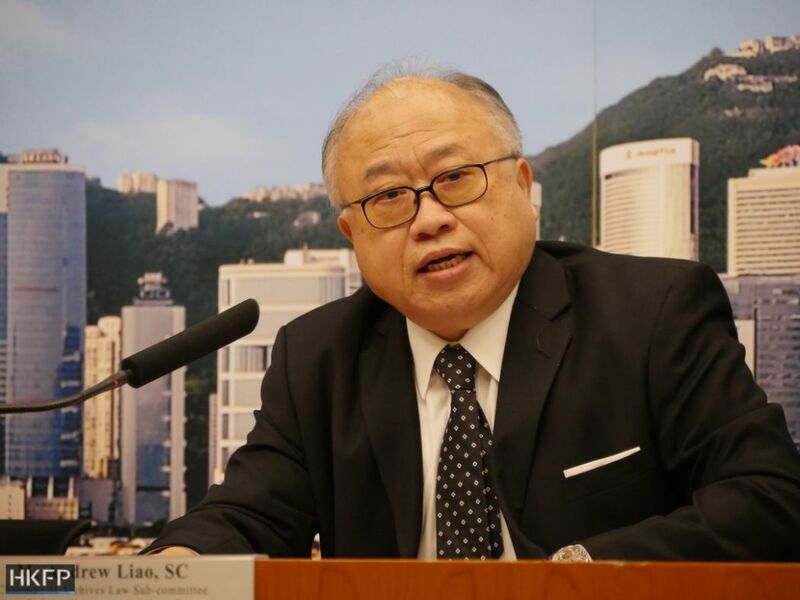 Liao said the sub-committee had held 43 meetings since the process started in 2013, and studied the practices of five jurisdictions – Australia, New Zealand, England, Ireland and Singapore. After the consultation ends, the sub-committee will finalise its report, and then the Law Reform Commission would recommend it to the government for legislation. Liao said on Thursday that the legislation could bring benefits like greater clarity and transparency, as well as fostering a culture of preserving records. However, the sub-committee’s consultation paper did not state a firm position on penalties. Liao said that there was no international consensus. In New Zealand, for example, the unauthorised destruction of public records is a criminal offence. In England, however, the same act may only lead to “naming and shaming,” he said. Barrister Andrew Liao. Photo: Holmes Chan/HKFP. The consultation paper also said a new archives law would cover government bureaus and departments, but might not necessarily cover other public bodies – such as the Housing Authority or the Airport Authority. 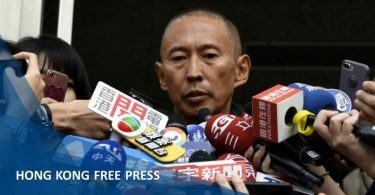 Liao said not all public bodies would have the resources to comply with an archives law, and a “bespoke approach” was needed to decide which bodies should be included. 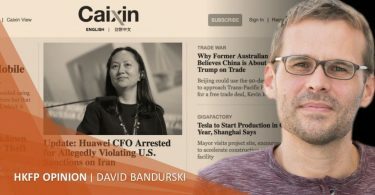 Asked about the ‘Wang Chau soft-lobbying incident’ – where the Hong Kong government held closed-door meetings with rural officials but kept no records – Liao said the government already had rules to decide which situations required documentation. The Ombudsman welcomed the consultation paper on Thursday, saying that she would “expect substantive progress” from the government after the consultation. Simon Chu. Photo: Charles Mok office. “A system to properly protect public archives and an effective access to information regime are very important in meeting public demand and expectation towards an open and accountable government,” said Ombudsman Connie Lau. “If there is no legal backing, it is difficult to enforce guidelines and improve management,” he said, noting that disciplinary hearings are rare under the current records management regime. Chu added that criminal penalties would be an effective deterrent, and a strong archives law would improve the government’s credibility. 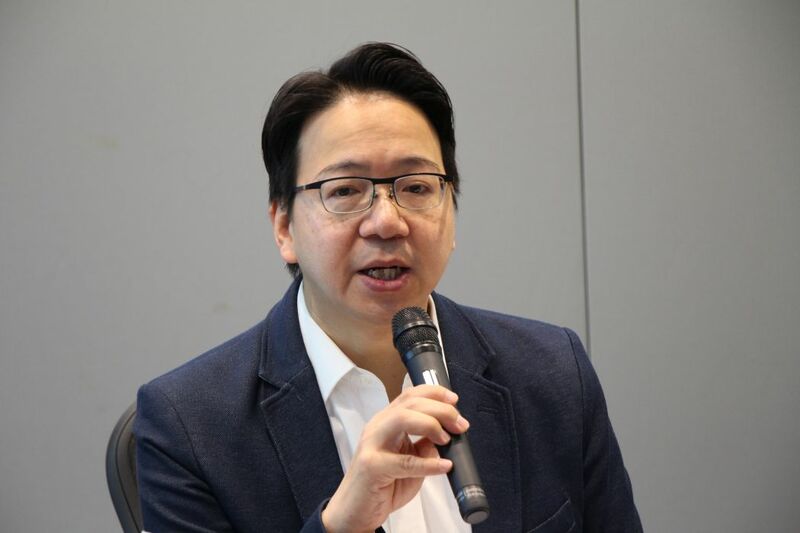 Information Technology Sector lawmaker Charles Mok said in a Facebook post that the sub-committee’s move was long overdue, and he was dissatisfied that there was still a consultation question asking whether an archives law would be needed. “There were no practical recommendations. Government departments not making records or even destroying records will only continue to go unpunished!” Mok wrote. On Thursday, a separate sub-committee of the Law Reform Commission published a consultation paper on an access to information law. Asked about the possibility of the two related proposals being legislated together, Liao said that was up to the government.